Solutions in the treatment of very special! Retrieve patient data at bedside for optimal point-of-care treatment. Instant access to patient medical history for real-time diagnosis. Increase productivity and decrease oppurtunies for error through documentation directly at point-of-care. Increase medical quality, safety, and efficiency with the ASISTAM 12” Mobile Clinic Assistant. 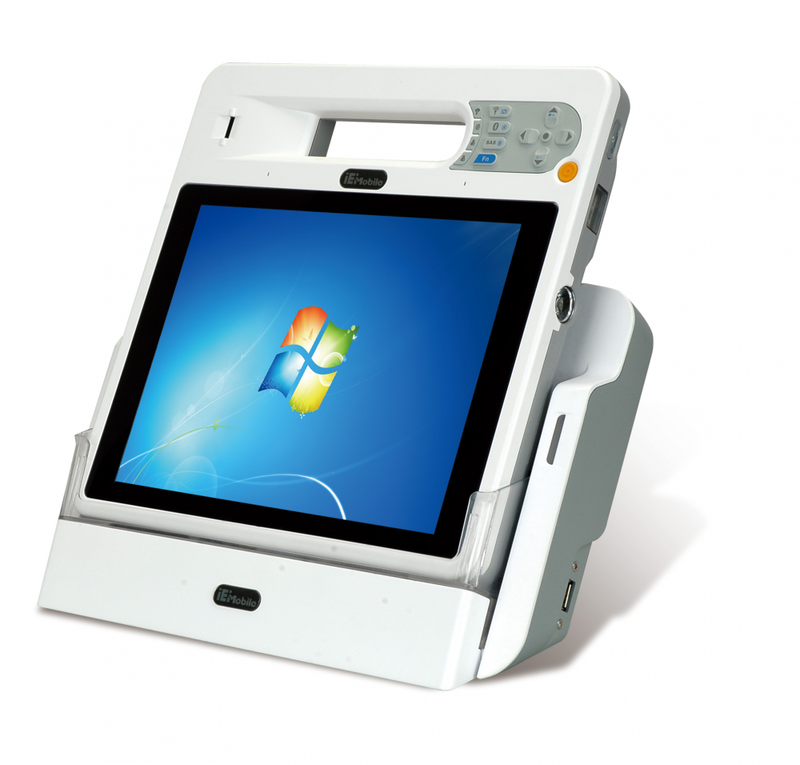 Based on the Intel® Atom™ D525 dual core platform and powered by Windows® 7 embedded, this compact tablet PC is designed specifically for healthcare environments. In addition to its lightweight design, dual hot swappable batteries and ergonomic considerations, the ICEFIRE features seamless wireless communication and advanced data acquisition technologies customized to aid healthcare facilities in providing stellar point-of-care service.